In case you were unaware, the Geneva International Motor Show this year was spectacular. In fact, we were so impressed we felt it necessary to add three extra slots to our normal top five entries for Best In Show. Unfortunately, this article will probably kill all those warm and fuzzy feelings you got going on right now. You see, nothing is perfect, and despite all the four-wheeled loveliness on display in Switzerland, there was plenty to gripe about as well. And you know us – we never miss an opportunity to gripe. But hey, that’s why we’re here – to nitpick and criticize from the safety of our keyboards. And yeah, we read the comments, so we know you share our passion. So come with us on a journey of cynicism and derision as we explore the worst of the worst from the 2017 Geneva International Motor Show. By the way, since we did eight entries for Best In Show piece, we decided to throw in one more for the Worst In Show as well, bringing this list to six entries total. You know, just to even it out a little. One for the road couldn’t hurt, right? Continue reading for the worst debuts from the 2017 Geneva International Motor Show. One of the biggest pet peeves you’ll hear tossed around the TopSpeed office is the infamous “un-special” special edition. You know what I’m talking about – some standard production model that’s been fluffed up with little more than a title, some badging, and a higher MSRP, all on top of very little in terms of upgrades. It’s the sort of thing you could hardly justify calling a “special” edition. Still confused? This year’s lineup at the Chicago Auto Show was practically swimming in examples. 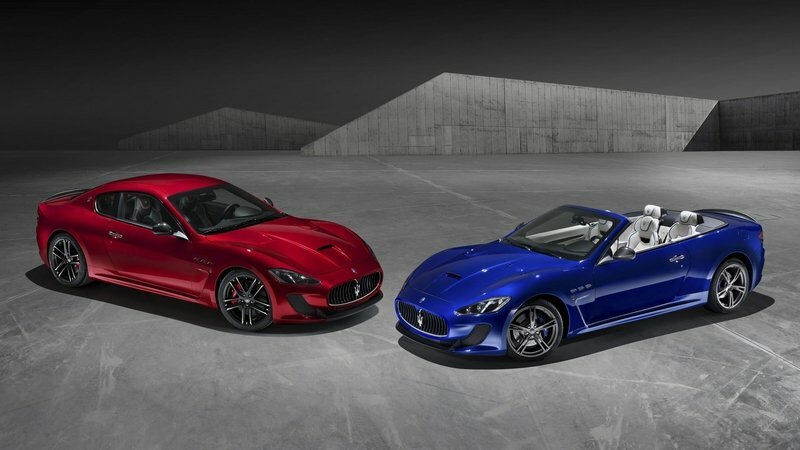 Unfortunately, Maserati added to our list of un-special special editions with this lackluster rendition of the GranTurismo coupe and GranCabrio convertible. To help drum up a little extra interest in the model, Maserati gave it new paint, new wheels, new leather upholstery, and carbon fiber kick plates. Meanwhile, the rest of it is bone stock. Granted, the paint is meant to pay homage to Manuel Fangio, and the wheels and leather look pretty good. But what annoys us is the way in which the GranTurismo Sport Special Edition fails to hide Maserati’s attempt at moving just a few hundred extra units before the next-gen arrives. In the world of top-shelf luxury cars, it’s no easy feat to stand out from the crowd. You have to be big and bold and endlessly convincing that you are indeed the best in the biz. And that means making claims that occasionally border on the ridiculous. Rolls-Royce is no stranger to this dance. We’ve seen countless custom Rollers over the years, many of which have been worthy of their bank-breaking price tags. Unfortunately, this is not one such example. 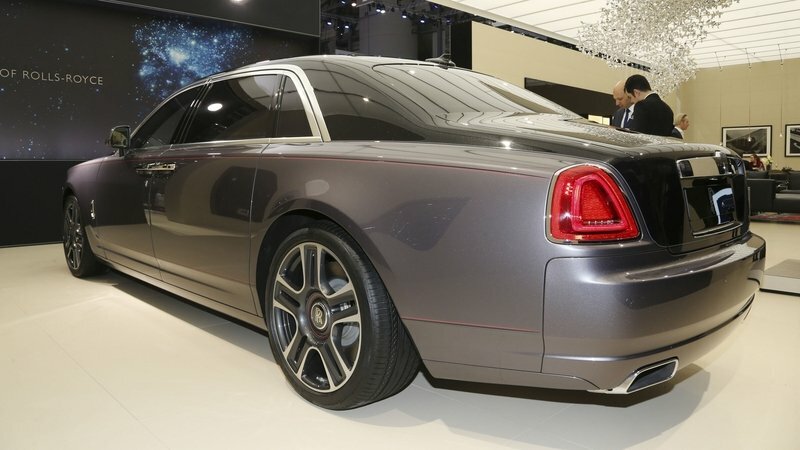 Here’s the headline for the Rolls-Royce Ghost Elegance – the exterior was covered in paint with 1,000 crushed-up diamonds mixed in, creating a hue dubbed Diamond Stardust. Sounds impressive, doesn’t it? Regrettably, the result just isn’t. Sure, there’s a little more sparkle to the exterior, but is it really worth grinding up 1,000 diamonds to get essentially the same effect as a dash of metal flake? I’m going with a “no” on that. This might seem like an odd addition to this list. 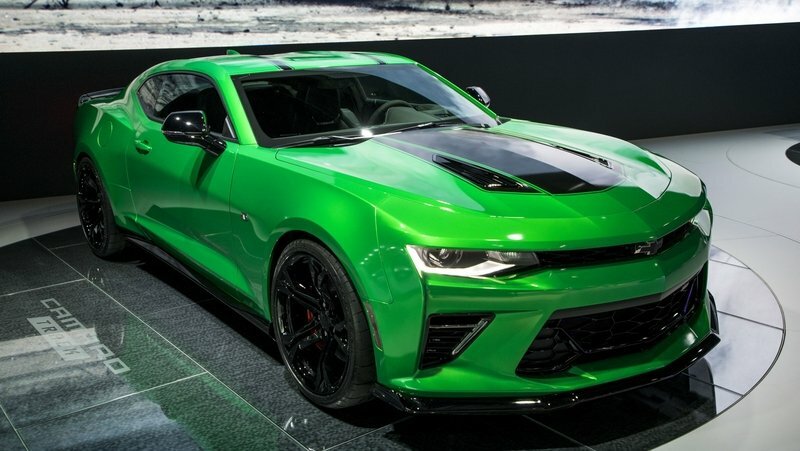 After all, it’s a track-oriented Camaro in bright green paint – what’s not to like? There’s bigger aero up front and in back, 20-inch wheels made from alloy and fitted with sticky Goodyear tires, blacked-out trim, a huge racing stripe on the hood, and a 6.2-liter V-8 making over 450 horsepower at the rear axle. New suspension, an electronic diff, and Brembo binders help in the handling department. Labels aside, we’re still excited to see more high-performance Camaros, no matter the market. 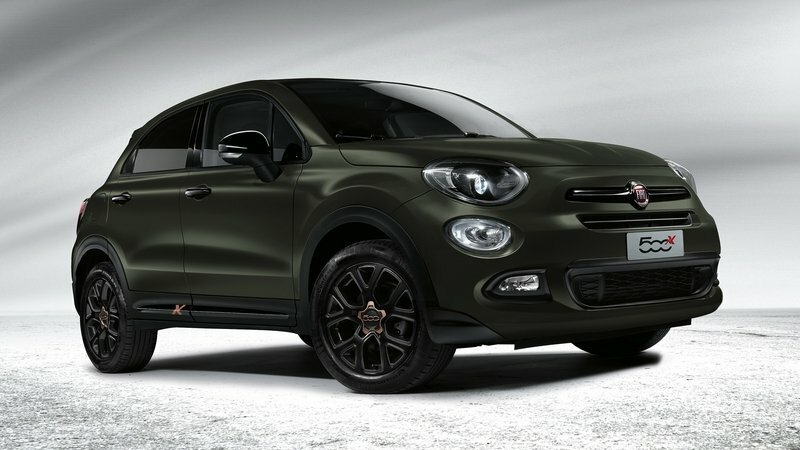 Fiat wasn’t shy in showing off a huge number of special editions in Geneva. Of course, some of these were absolutely worthy of the title, and in particular a few of the Abarth models stood out as tasty offerings (the 124 Spider Scorpione is one good example). When it comes to previewing an upcoming model, a certain amount of teasing isn’t just appropriate, it’s expected. After all, you gotta get your audience warmed up, right? 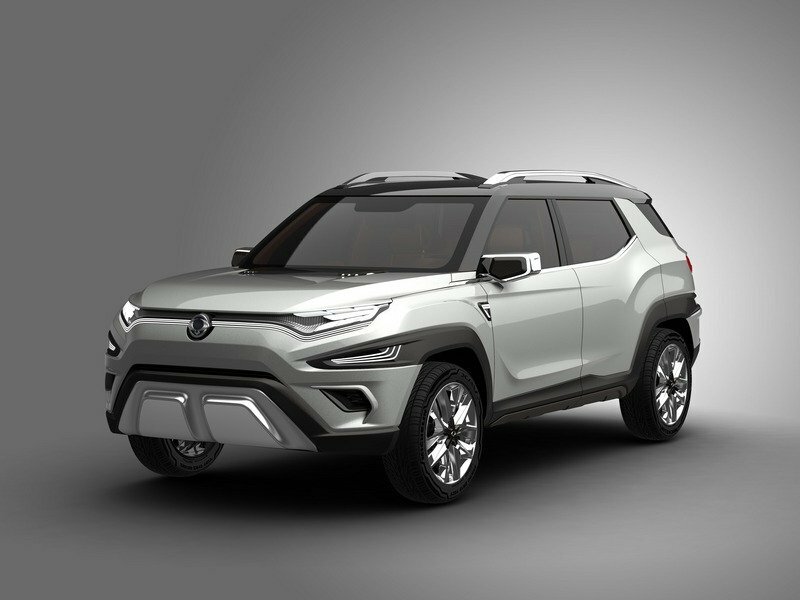 But like all things, there’s a balance to be struck here, and we think Korean automaker SsangYong is still feeling that out. Case in point – the XAVL Concept. There’s actually a lot about the Catecar Dragonfly that we like. 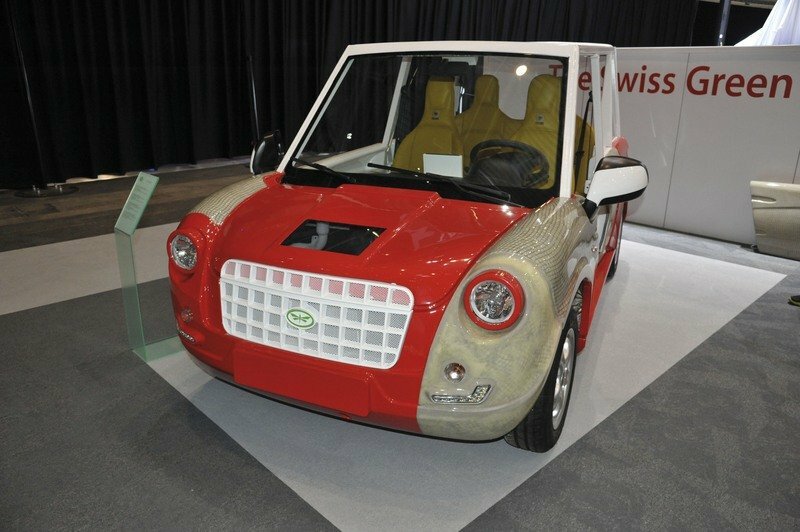 Developed in part by the Swiss Federal Institute of Technology, this four-seater gets experimental thermic/solar electric motivation that can convert an hour of exposure to sunlight into 2.5 miles of autonomous driving. Helping it to achieve this is a solar-panel roof, capable of turning 60 minutes of sunshine into 300 watts of power. There’s also something called a Catecair fine-particle filter to help reduce emissions. That’s all well and good, but there’s a problem. The exterior, while utilizing plant-based materials and being all eco-friendly, looks like it was styled by a five-year-old. More specifically, I’d argue it looks like an original Fiat 500 got drunk and had a wild night with a golf cart.